Mothers are very careful about the nutritional requirements of their kids. 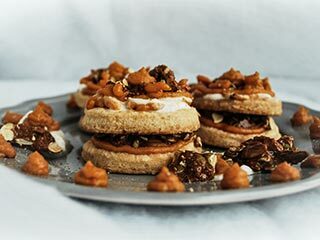 Every mother tries to achieve excellence in this field to ensure that her child receives the optimum nutrition required for proper development. When it comes to the nutritional requirement of kids than as a parent you must be very careful about the presence of each nutrition required for your kid. The nutritional requirement of a kid is very different from an adult. There are certain vitamins and minerals that a kid must intake through diet. 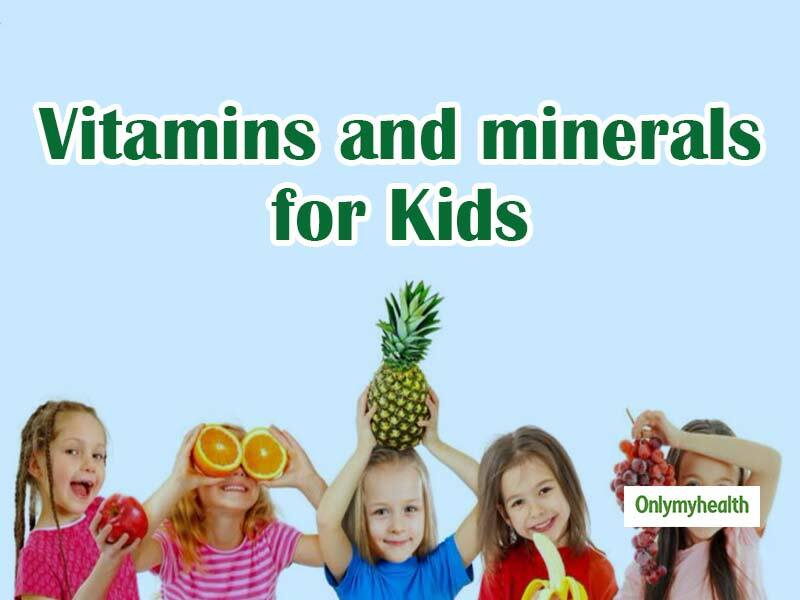 Read on to all the essential vitamins and minerals that you must inculcate in your kids' diet. Calcium is very important especially for kids. It plays a vital role in the development of bones and teeth of the kids. Healthy bones are required for a lifetime. Bone development should be focused from the initial stage itself. You should check the daily consumption of calcium of your kids. Dairy products are the best source of calcium. Milk should be a compulsory part of your kid's diet. Not just dairy products, green leafy vegetables also contain calcium. Keep your kid's bones and teeth healthy for a lifetime with proper intake of calcium from childhood only. Calcium alone cannot build strong bones and teeth. Vitamin D also plays a vital role as it absorbs the calcium from the diet. A kid's body requires vitamin D to help the calcium perform its function properly. It also improves the health of the immune and nervous system. Vitamin D can also help you prevent many diseases. Some foods which contain vitamin D include egg yolks, mushrooms, fortified cereal and almond milk. You can add these foods to your kids' diet for the optimum intake of vitamin D.
Fiber is extremely for both adults and kids. Fiber is good for digestion and overall gut health. Foods rich in fiber are loaded with other vitamin and minerals as well. Hence it is extremely healthy for kids. There are various options that are loaded with fiber. Most fruits and vegetables are rich in fiber. Some of the fruits and vegetables that you serve your kids which contain fiber include apples, bananas, oranges, carrots, broccoli, green vegetables and guava. Legumes and cereals are also rich in fiber. Vitamin B is another essential vitamin for kids especially vitamin B12. It is extremely good for metabolism, energy, heart health and nervous system. Vitamin B12 is naturally present in animal products like fish, meat, eggs, poultry and milk products. For vegetarians and kids, you can choose fortified cereal and milk products. 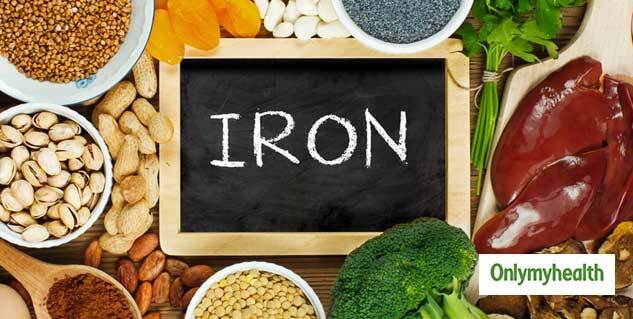 Iron helps in carrying oxygen throughout the body. It gives strength to the red blood cells to carry blood. Iron deficiency in kids can lead to various health complications. So you keep a check on your kid's iron intake. Some of the good sources of iron may include tofu, cashew, fortified cereals, beans and lentils, whole grains and green leafy vegetables.